A powerful machine called a sewer jetter (also known as a “water jetter” or a “hydro jetter”) is used to carefully direct pressurized water (up to 4,000 psi) through a sewer hose to remove and wash away the most stubborn blockages in your pipes. 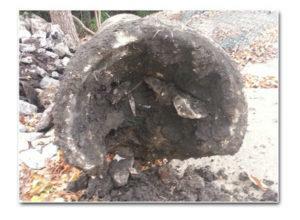 Sewer jetting is especially effective for restaurants or commercial applications where grease and sludge can build up on the inside of your pipe walls, slowing drainage and causing frequent drain backups. In such cases, you would benefit from Budget Rooter’s Preventative Maintenance Program, which is available quarterly, semi-annually, or annually. Keeping your commercial drains clean and free-flowing reduces down time for your business, saving you money and stress! Whether your need is for a commercial or residential application, sewer jetting is an effective, economical, and environmentally friendly method of cleaning the toughest of blockages and restoring proper drainage. 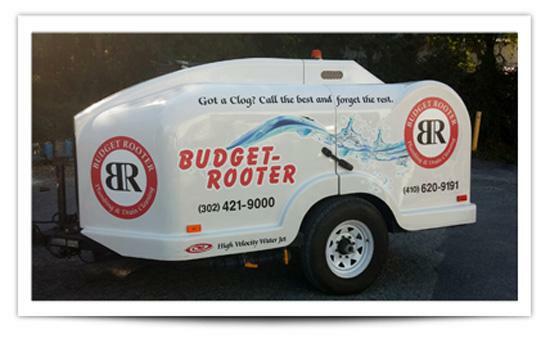 Not only does Budget Rooter have three sewer jets to handle your toughest blockage, but each of our skilled jetting technicians has over ten years of experience. Our team has been able to succeed in opening drains where others have failed, thus saving customers from a costly line replacement. Call us today for a free estimate, or to ask about our Preventative Maintenance Program.